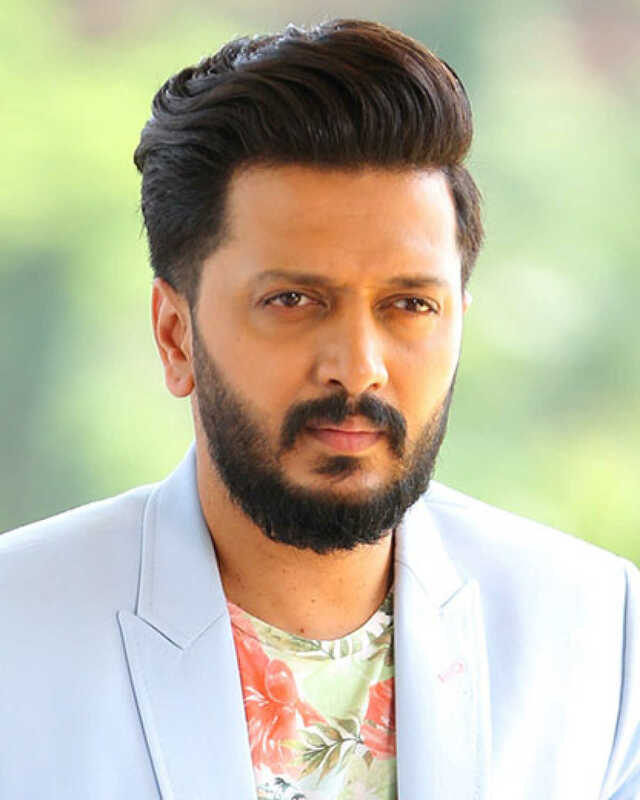 Riteish Deshmukh is known for Chhatrapati Shivaji(2019)	,Koochie Koochie Hota Hai(2019) and Housefull 4(2019). Do you look like Riteish Deshmukh? Only a song remains to be shot now. The action film, directed by Milap Zaveri, is due for release on 2 October. The comic caper, starring Ajay Devgn, Anil Kapoor, Madhuri Dixit, Riteish Deshmukh, Arshad Warsi and Jaaved Jaaferi, has the second highest opening weekend figure in 2019 so far. I declare that I wish to represent "Riteish Deshmukh"